Simon Delisle offer you without a doubt a highly entertaining show. Don’t miss this show as it passes through our region, book your tickets for 2012. As a broker, 514-Tickets will give you the opportunity to attend a multitude of shows. Always offering quality tickets and a 100% service satisfaction, you may choose events in Montreal as well as throughout Quebec. 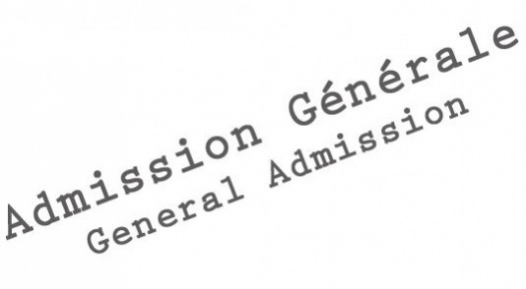 You may also select tickets for other shows, concerts and sports either at the Bell Centre, St-Denis Theatre, Theatre de L’Étoile Banque Nationale and many other venues. 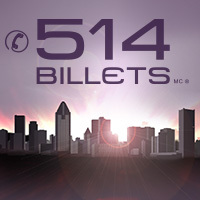 Select and buy your tickets immediately for Simon Delisle from 514-Tickets. Be the first informed if we receive new tickets for Simon Delisle. You will than get a priority choice in our tickets inventory. Enroll yourself to our priority waiting list for Simon Delisle to be alerted when new tickets are available. Filling this form doesn't engage you to any purchase.